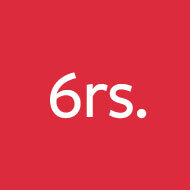 sixredsquares was established in 2005 and is based in Southend, Essex. We are a creative agency offering branding, website design & development and online marketing services. Duncan Pitfield is a renowned figure in the food and hospitality sectors, helping to develop and launch some of the top venues in the UK and beyond, including Michelin Star-winning restaurant Aquavit. 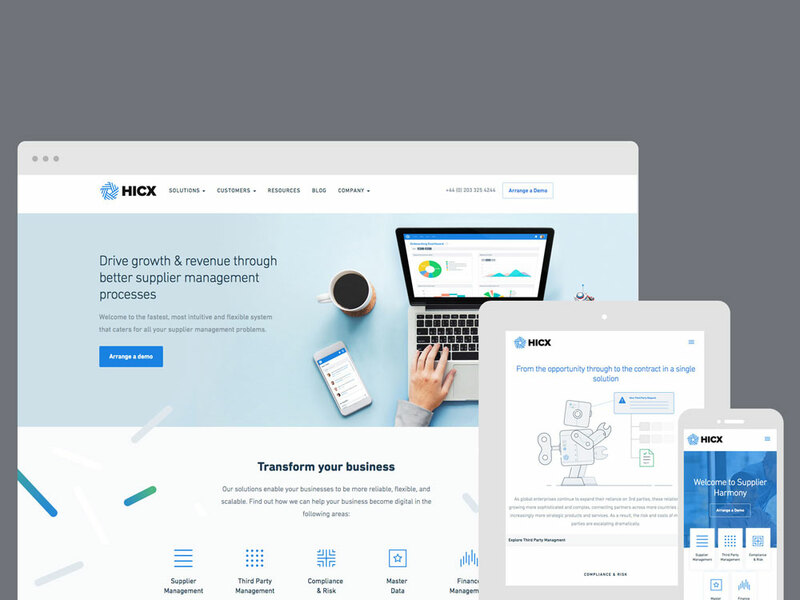 HICX are a multi-national software development house, specialising in supplier data management. Our task was to create a website that made their proposition clear and digestible, in an aesthetically pleasing way. We spent a lot of time with the client breaking down existing content and working out ways to visually represent key points. In addition to the design and development of the site, we created bespoke illustrations to represent key service areas. 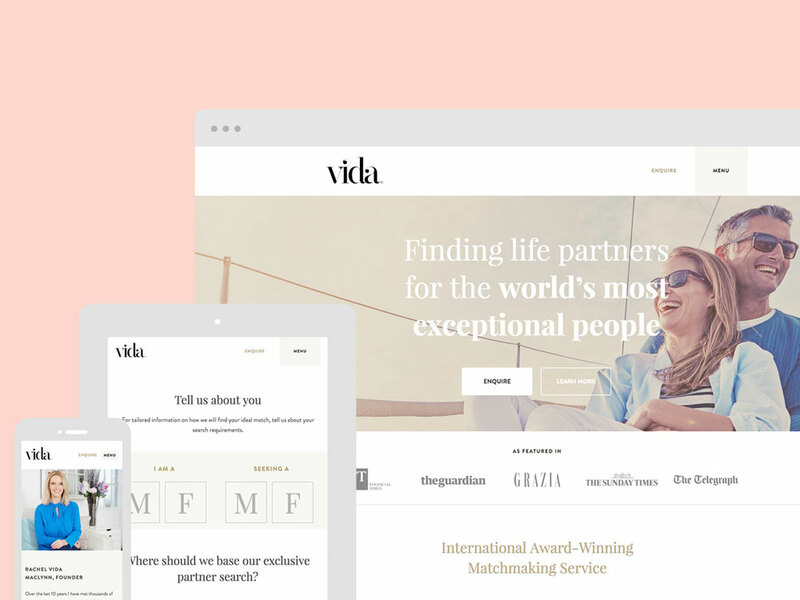 The Vida Consultancy are an exclusive matchmaking agency based in London. 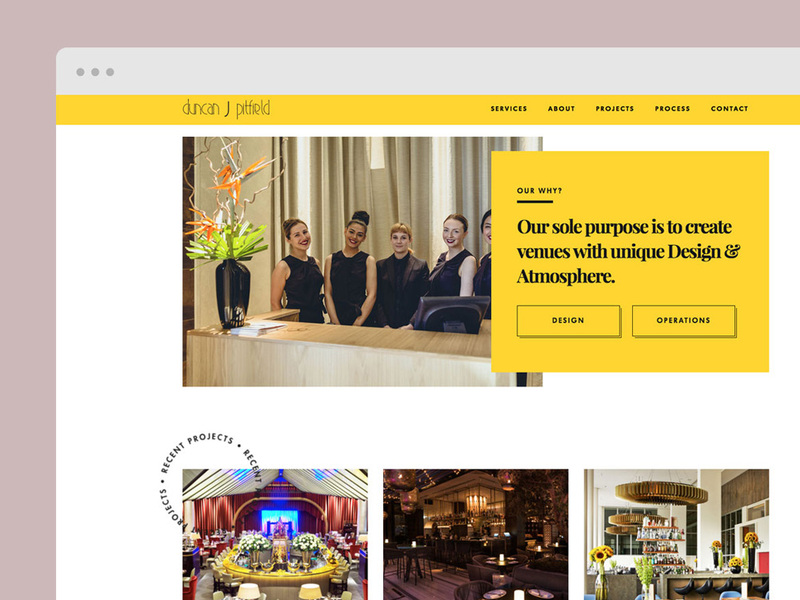 They were looking for an elegant and sophisticated website that showcased their quality of service to a discerning clientele. We created an intuitive site with tailored content, accessible to users based on their interaction. This personalised experience required a lot of planning and wireframes were developed to document the user journey and inform design layouts to achieve a smooth process.